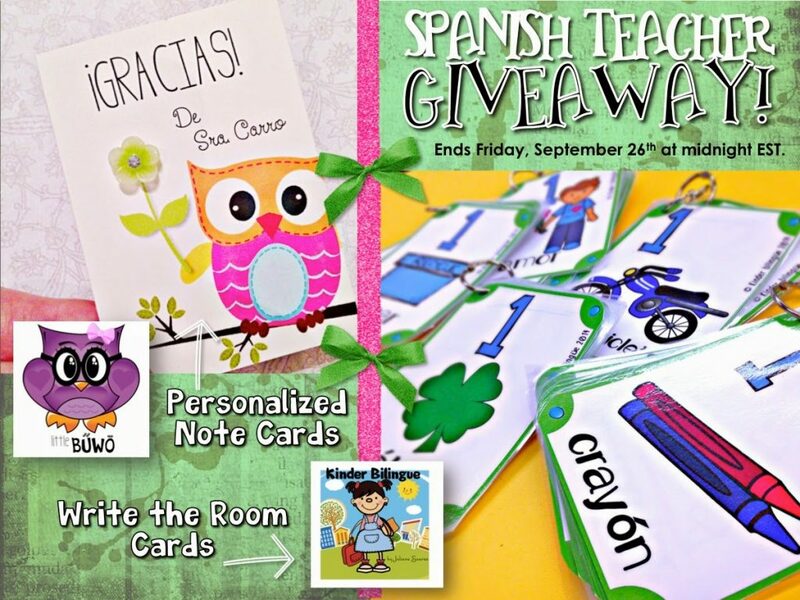 …and now I’m back home ready to share with you a super fun giveaway hosted by me and my fabulous friend, Juliana Suarez of Kinder Bilingue. 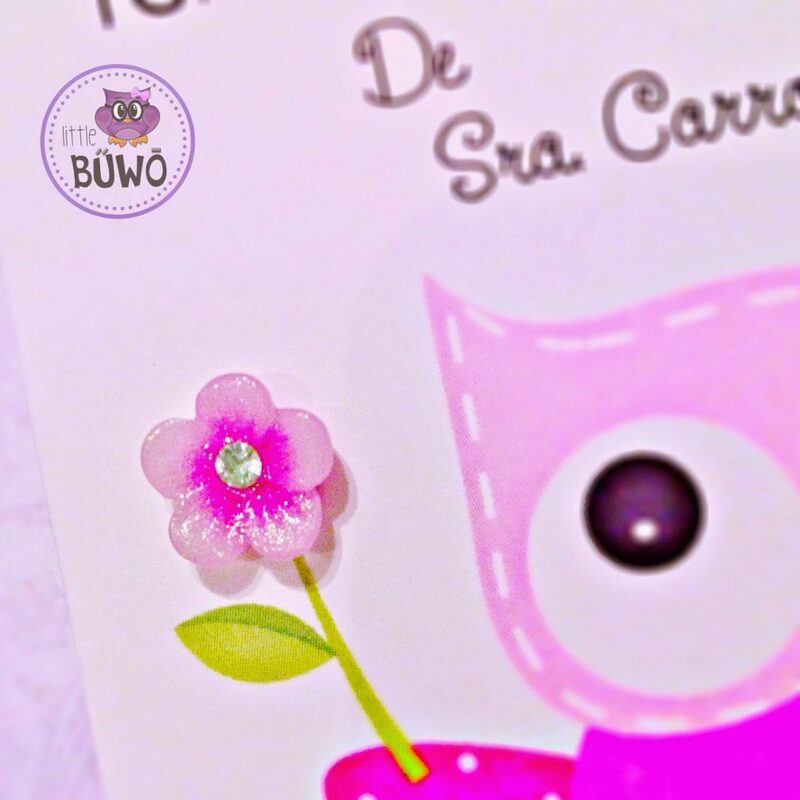 1) Juliana is giving away one digital copy of her “El que busca encuentra” Write the Room All Year Long Packs. I have been using these along the walls of my classroom for my 4th graders to use and create stories. 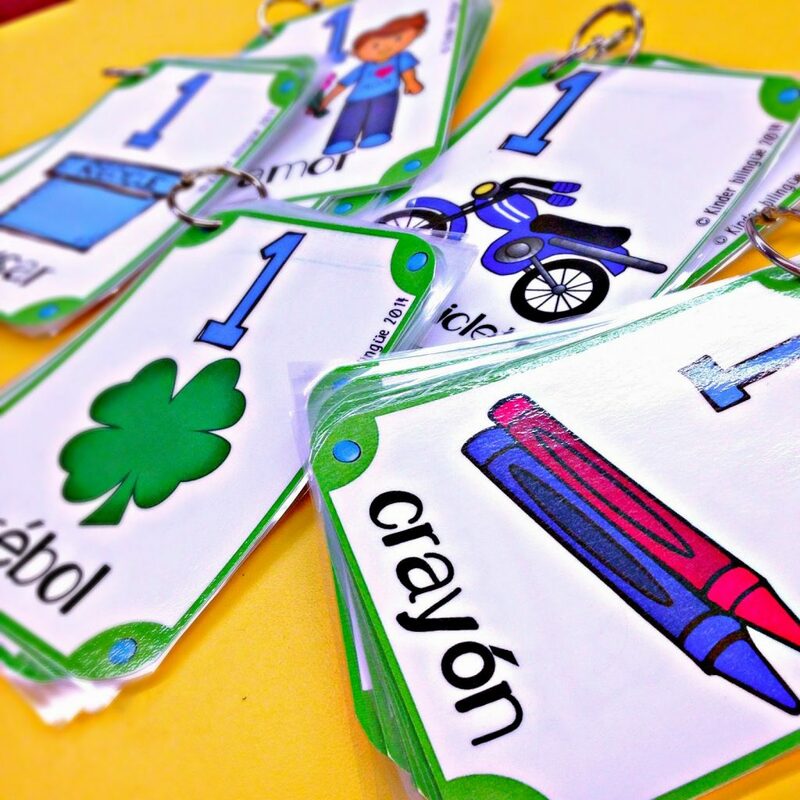 There are UN MONTON de maneras to use these cards for any grade level in the primary classroom. 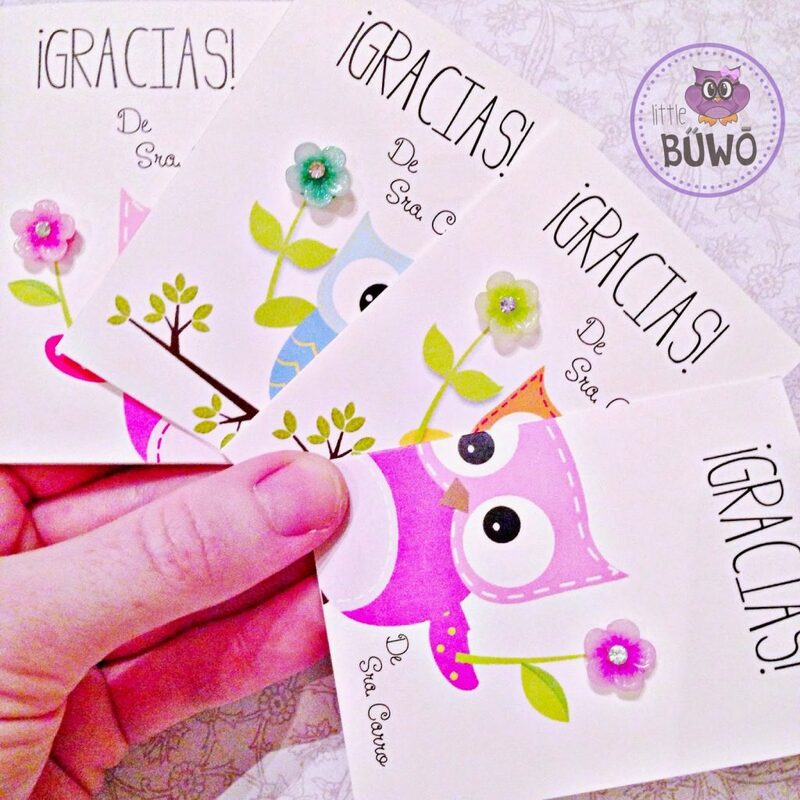 2) Gracias Customized Little Buwo Cards – If you win this giveaway, you will also receive a set of 8 cards mailed to you with whichever name you choose. I have a little Etsy shop where I create these cards, and I find them so useful for saying thank you to students, parents and colleagues in an adorable yet easy way. 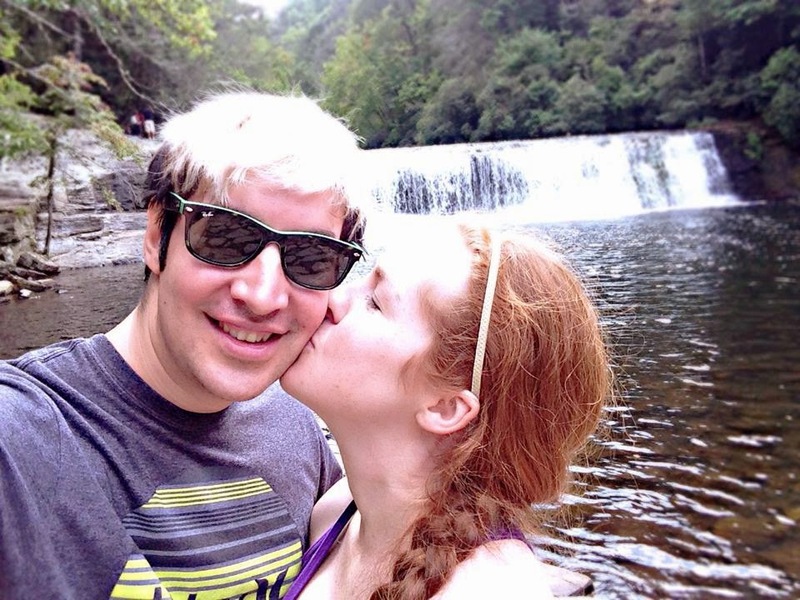 So, we hope you will enter down below! We’ll choose one winner this Friday, September 26th, at midnight (est). 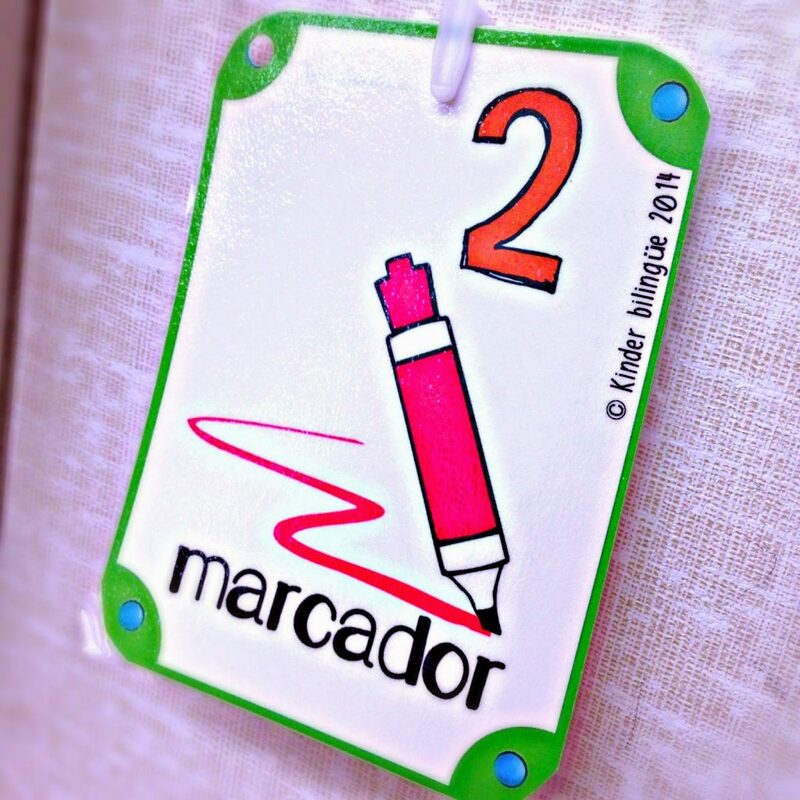 ¡Gracias por participar!